Accessories for our mobile devices is a huge business with a number of different products that can protect or enhance our smartphones or tablet PCs. Today for owners of the iPhone 5 we have three interesting case choices. 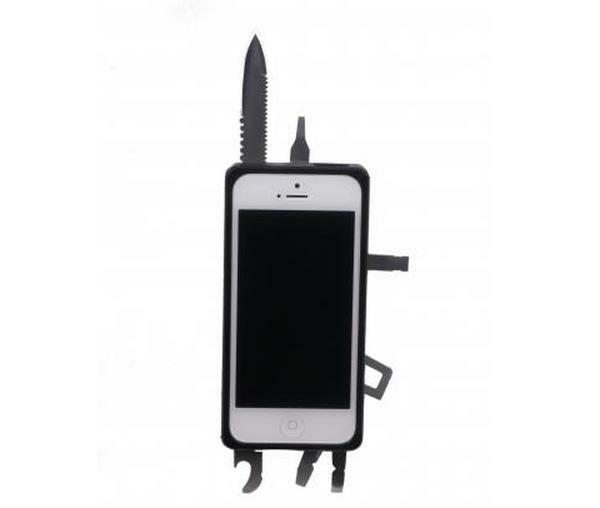 First up is a case that looks like the Swiss Army Knife of smartphone cases that has 22 different tools packed away inside the case. The TaskOne iPhone 5 case costs $99.95 but for your hard earned cash you get a lot of neat little features that could come in really handy. It includes a 2.5-inch removable knife with a serrated edge, bottle opener, metric ruler, wire cutters, three screw drivers, six allen keys, wire strippers, and much more. It comes in a number of colours that include red, black, gray, and orange with the tools made from stainless steel. 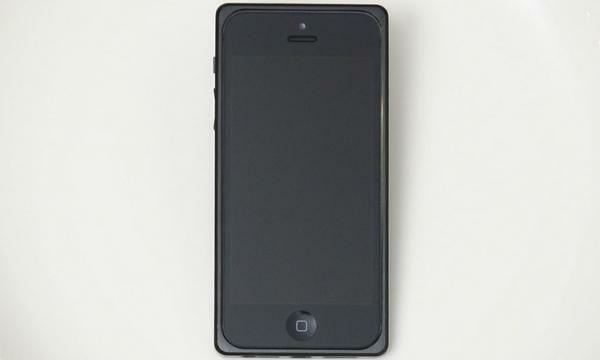 The case itself is manufactured from aircraft aluminium and polycarbonate and only adds 5mm in thickness to the iPhone 5, and weighs under 100grams. Click here to find out more or to order one yourself. Next up is the Vaja Grip hardshell case for the iPhone 5 that has a Textured Floater leather outer body with an embossed Caterina interior. The case is promised to provide a comprehensive four corner protection to the handset, and features a redesigned opening for the handsets rear camera. The case also provides immediate access to the front screen and all of the handsets functions, and this can be found here in a number of stylish colour options and is priced at $70. Finally we have the Signature iPhone 5 case that will protect your device while giving it a luxurious new feel and look. The case comes in two finishes with the Classic featuring aluminium and Italian leather, and the Minimalist that has aluminium and stainless steel. There is even a wood finish promised to be coming soon and the case basically comes in two parts that has been CNC machined to provide a perfect fitted product. The Classic is priced at $75 while the minimalist costs $60 with shipping available around the world and click here to find out more.